I know this subject isn’t for everyone but for those that care about their feminine health this is a great article that can help you make better choices with your feminine hygiene products. 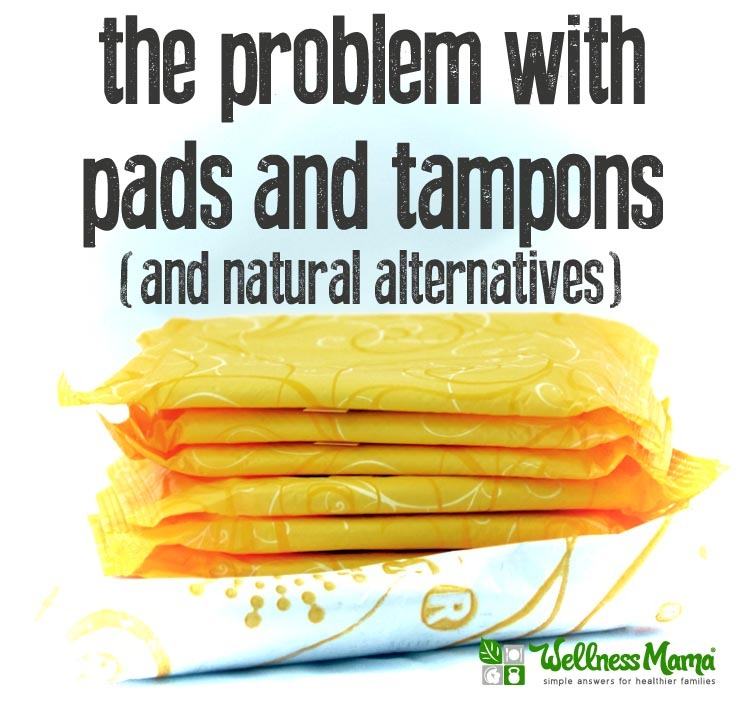 Natural Alternatives to Pads & Tampons – Wellness Mama. Did you Know that the chemicals, additives, and even cotton in your products can mess up your cycle and even cause major health issues? This entry was posted in articles, Health, Womens and tagged feminine hygiene, women on December 29, 2014 by Lynn.